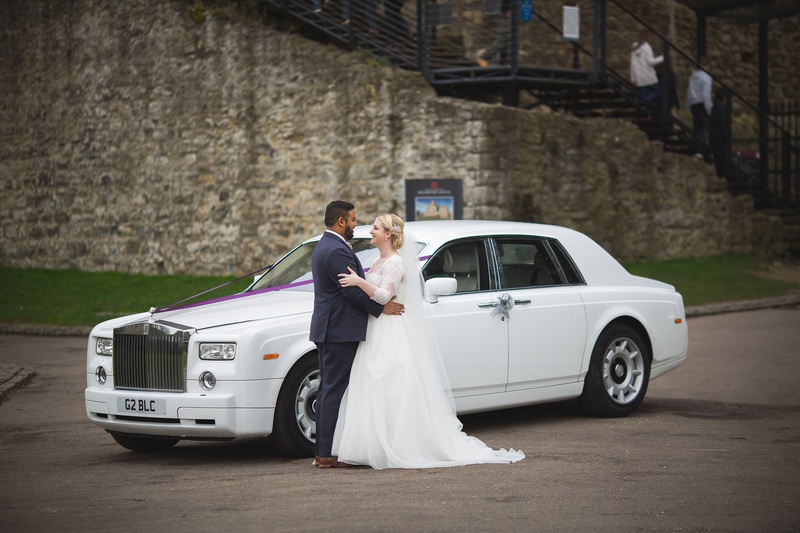 Platinum Wedding Cars Maidstone will ensure your Wedding is unique and a very special occasion. Whether it’s a Luxury Wedding Cars Hire Maidstone, Kent or surrounding areas we have your perfect Wedding Car here. We are a Wedding Car Hire specialists as well as providing Luxury Wedding Cars Maidstone and the surrounding areas. Whether you require a Luxury Wedding Cars Maidstone or prestige Wedding Car Hire in Kent, look no further than Platinum Cars for your perfect Wedding Car.